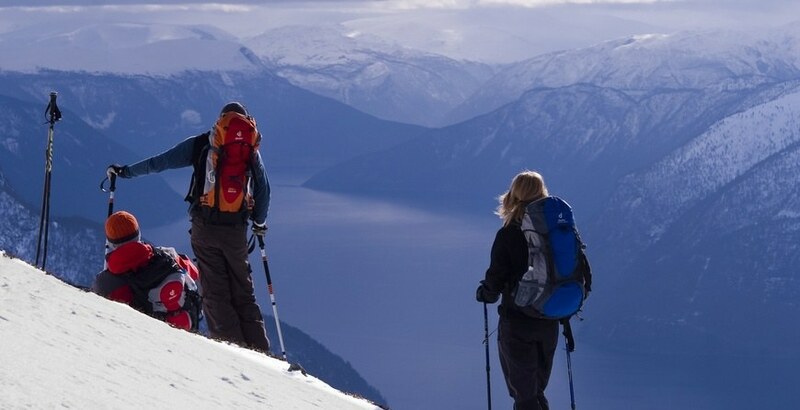 Two guided day- hikes to the Blue Ice Cave in Nigardsbreen and Molden. Accomodation from Wednesday to Saturday at Jostedal Hotel, all meals included. Friday local tradidional food is served. 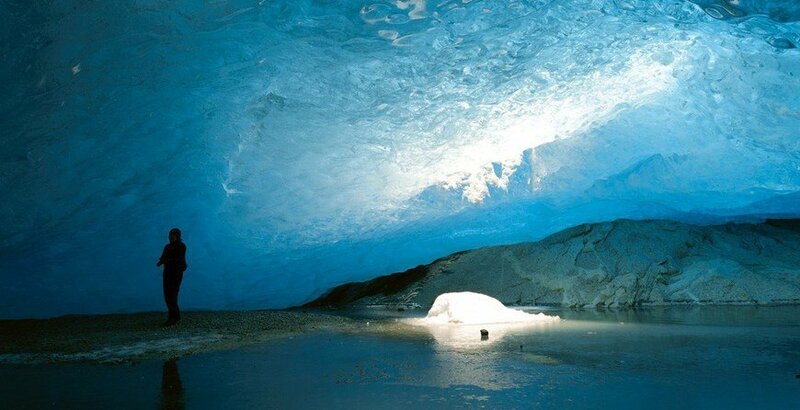 Two guided day- hikes to the Blue Ice Cave in Nigardsbreen and Molden. Accomodation from Wednesday to Saturday in modern, winter isolated cabins (6 persons) at Jostedal Camping.